Style doesn't happen overnight. It’s never-ending. It’s collecting, editing and expressing creativity in a way that can only be described as personal. 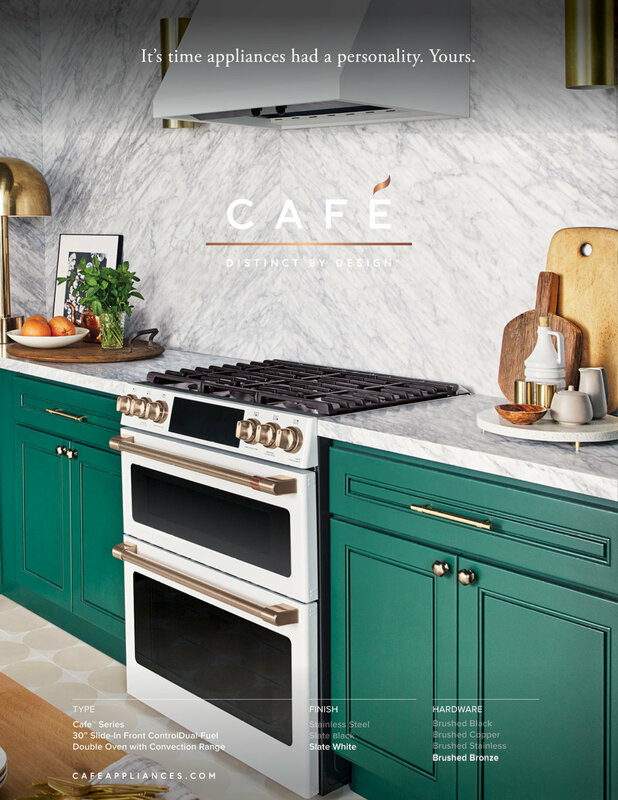 Café Appliances admires that passion and drive to realize your vision in every facet of life and home. We wanted to do our part to allow that same approach to the most personal and creative room in your home: the kitchen. With our customizable appliances, your kitchen is a reflection of you. We invited a group of stylish women, each with a unique personality and approach to life all their own, to experience the Café Appliances and the possibilities they bring to a completely personalized kitchen.